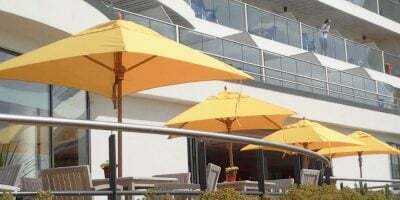 Any parasol being purchased for coastal locations need very special consideration. 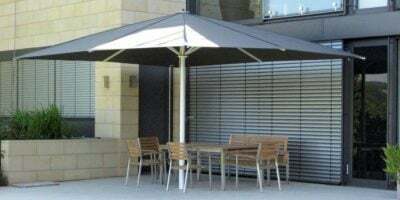 Whether for domestic or commercial application, nowhere else will parasols be subjected to such harsh conditions and exposed to the elements. 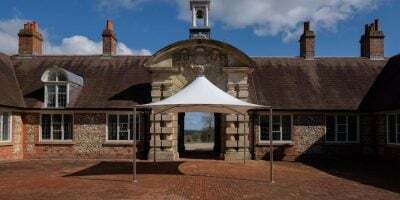 Is your parasol frame rustproof? Does it need to stay up and open all year round? Do you experience high winds? 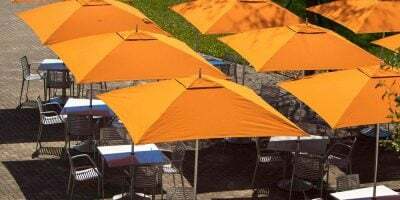 What UV protection does the canopy offer? 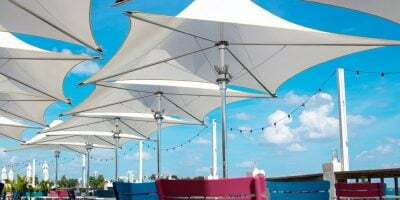 We have assembled a collection of parasols ideally suited for use along the seashores. 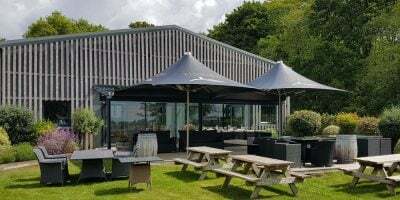 TUUCI offer elegant sophistication with aluminium frames and marine grade fabrics, idea for domestic installations and commercial spaces. 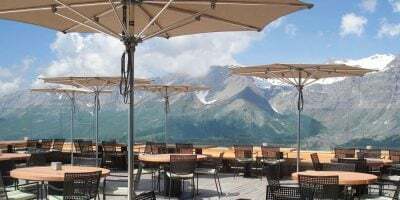 The Uhlmann Strongwind parasols offer a wide range of sizes, while the Vortex stainless steel parasols offer the ultimate in year round cover, even in exposed locations.